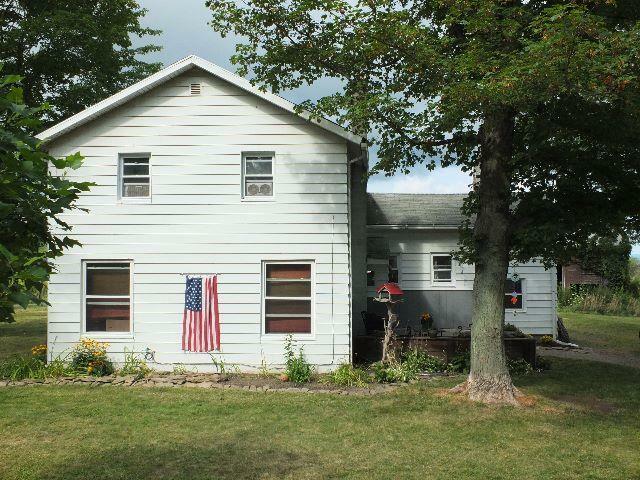 Panoramic views of Lake Erie are yours from this 4 bedroom country home. Recent updates include a new septic system, 200 amp electrical service, new bathroom, new furnace and well pump. The interior has been almost completely repainted. It's ready for you to move in. Great water supply. Never any issues. Brocton Schools.